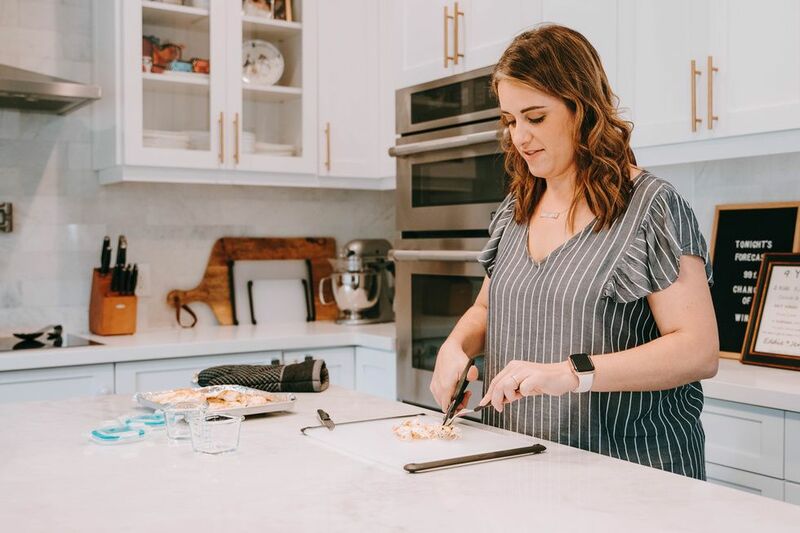 Instead of spending hours searching for the perfect gift, trust the experts—mamas and kids! 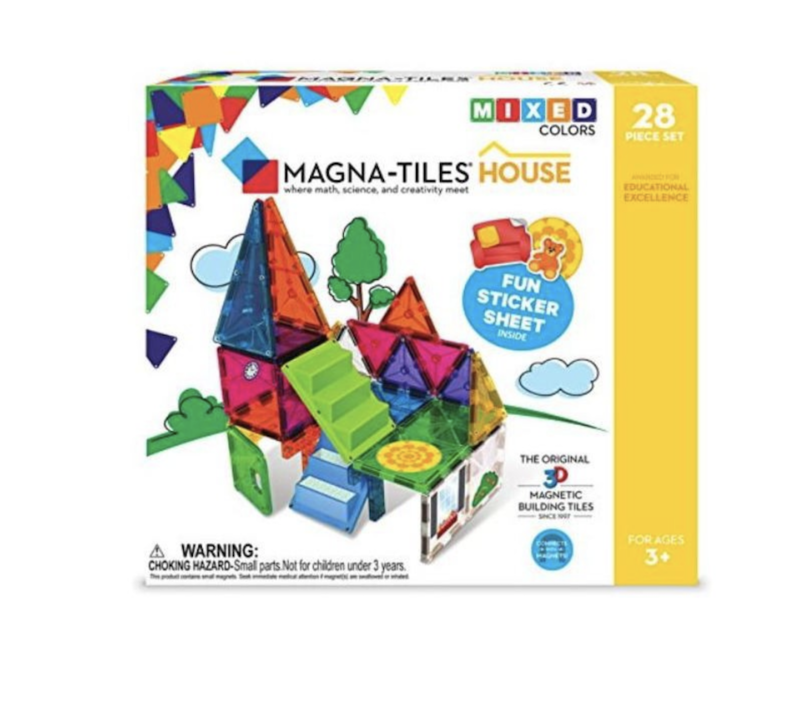 We sifted through Target's toy section to find the highest rated products. 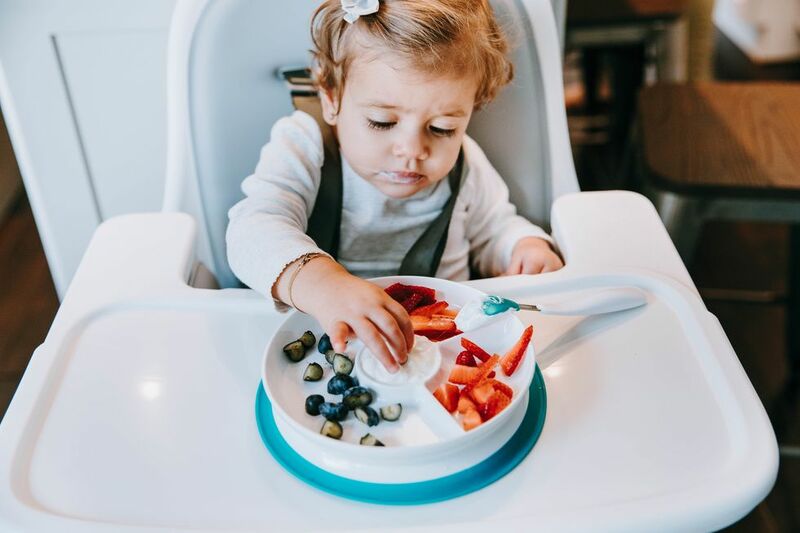 Colorful wooden play food is a foundation for independent play. 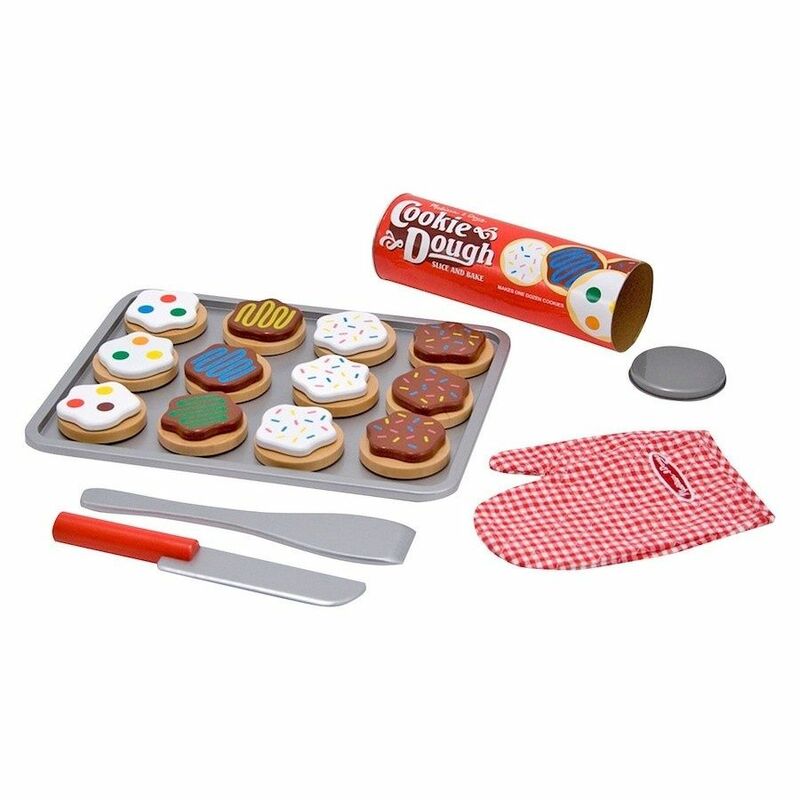 Featuring 12 sliceable cookies, various toppings and a knife, spatula, kitchen mitt and cookie sheet, you child will have everything they need to bake. 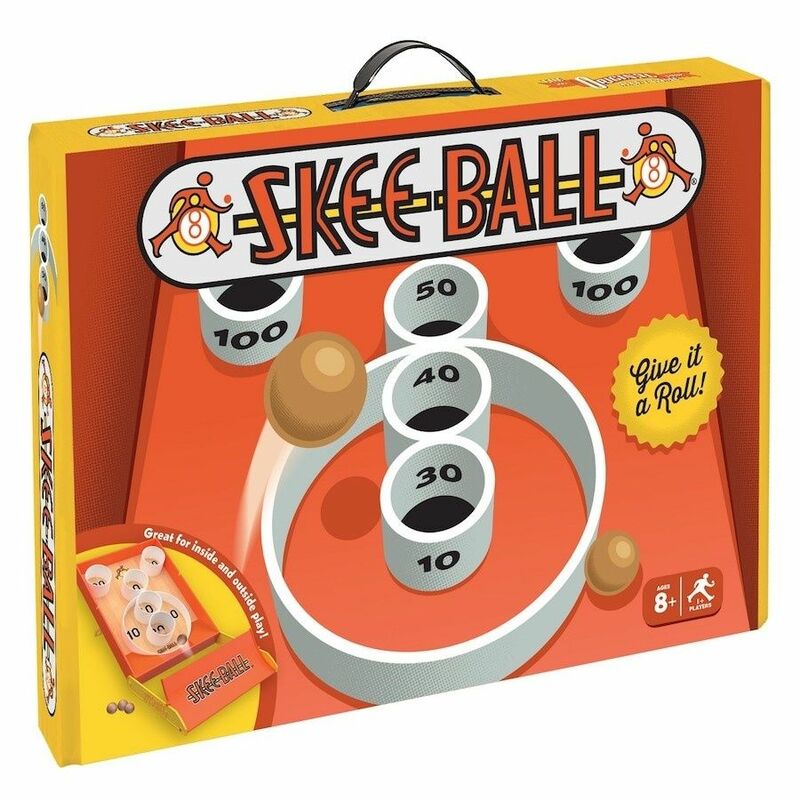 Old school gifts are back this year and we're obsessed with this miniature skee-ball game. It's foldable so you can transport it with ease and includes five balls and four scoring hoops. 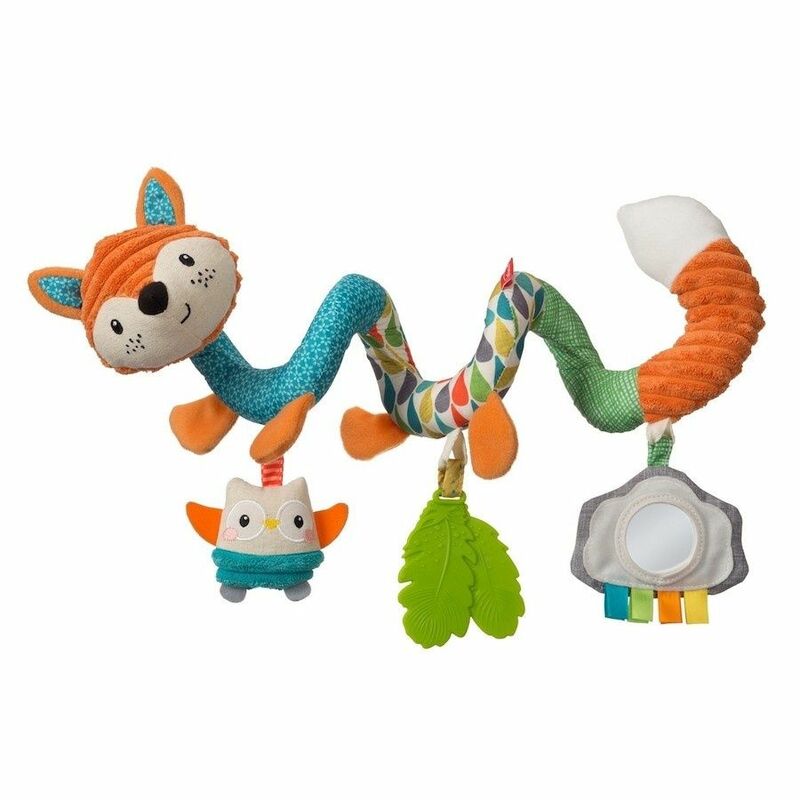 Ideal for your little to play on their own or with the entire family. 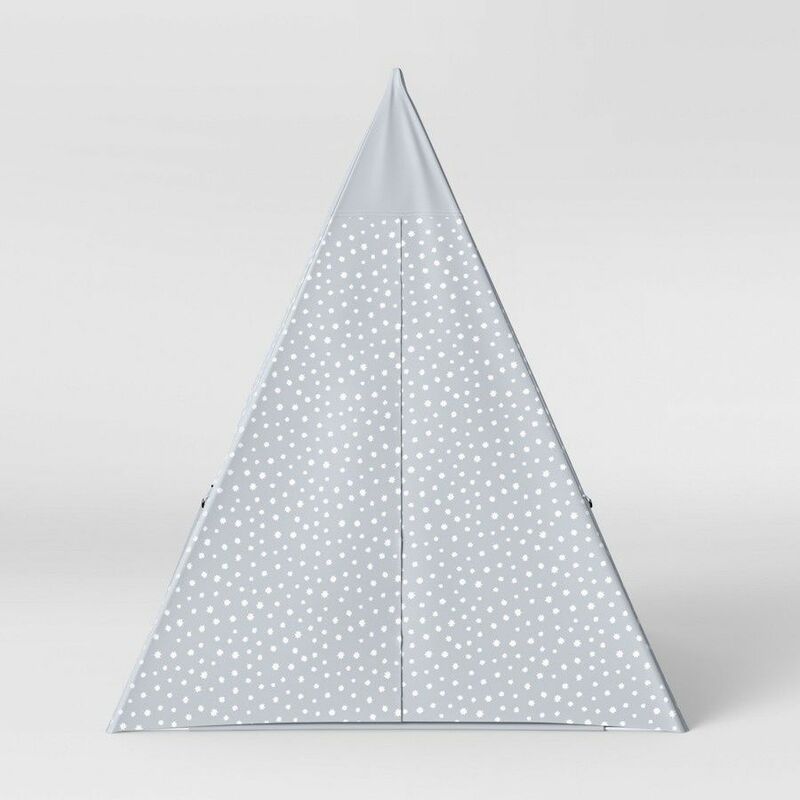 This attaches to the car seat or stroller handle, providing endless entertainment for baby. 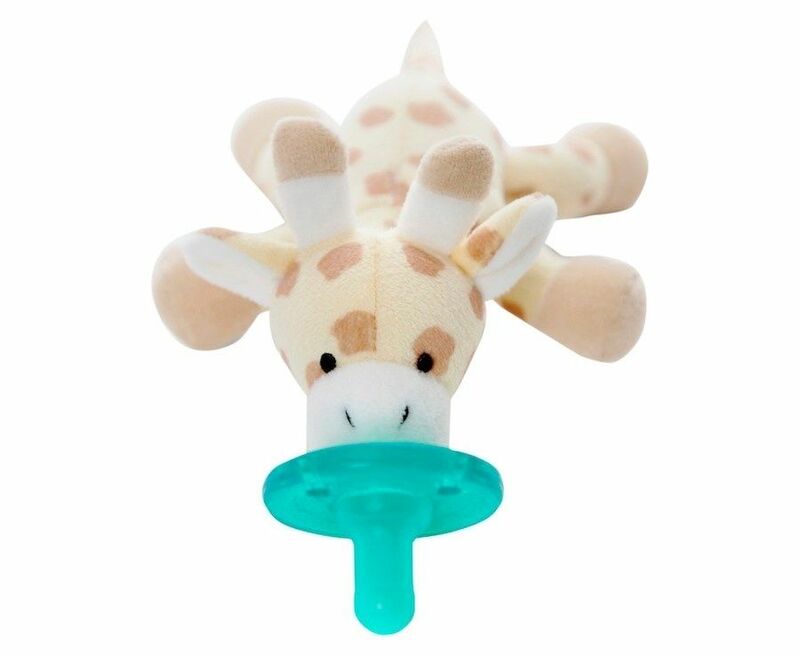 With a variety of colors, textures, shapes and a teether, rattle and mirror, it'll be the only item you need on the go. 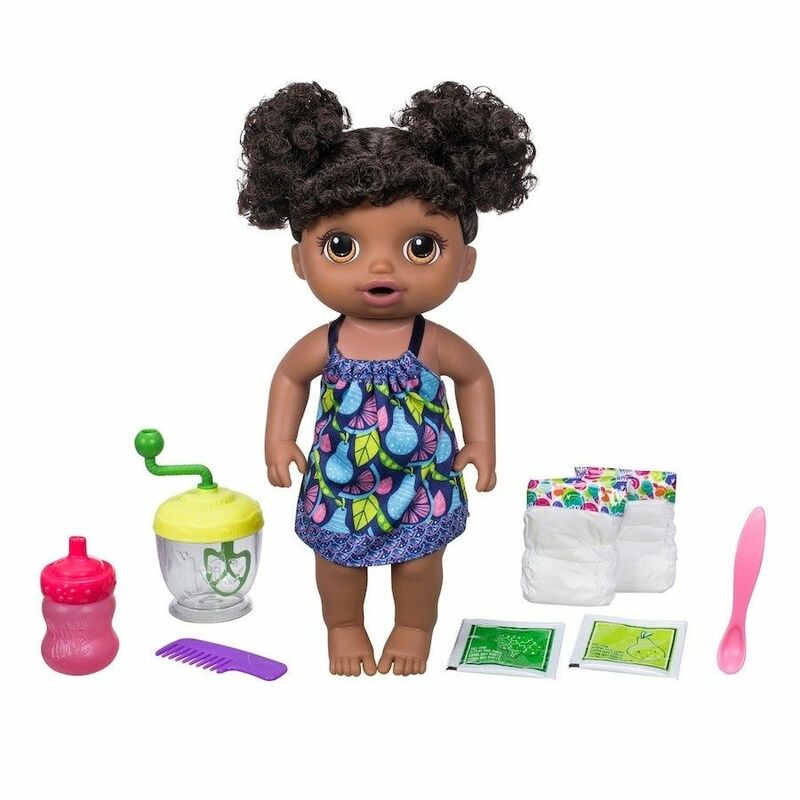 For the little who wants to play mama too, this baby doll teaches kids how to make food, change diapers and give them a bottle. Perfect for your sidekick! The entire family will enjoy playing this game. 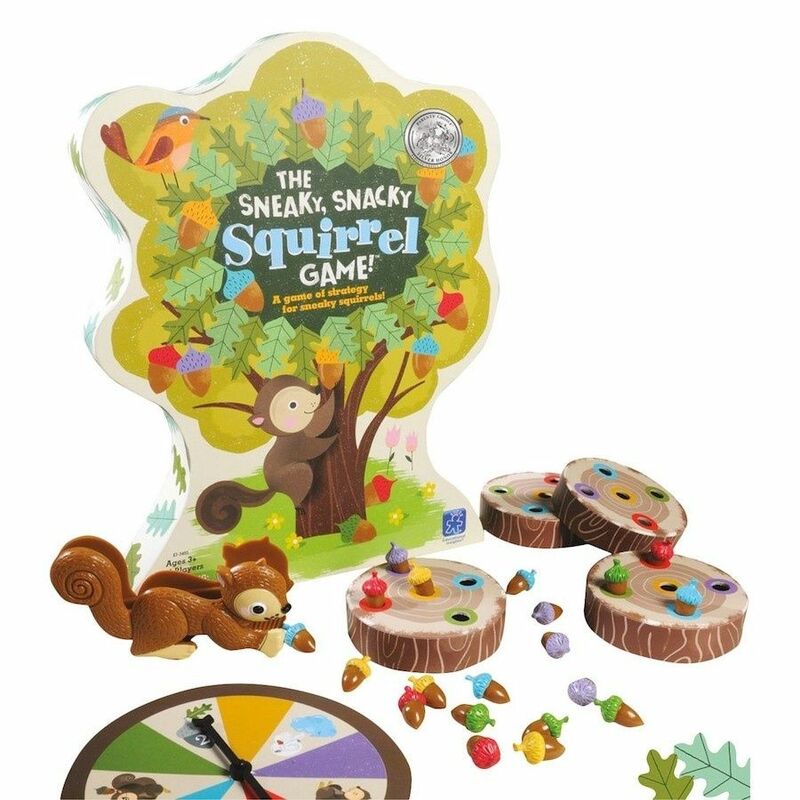 Spin the spinner and use the squeezer to pick up matching acorns. It's perfect for teaching your littles matching and sorting skills. Note: It does have small parts so it's recommended for kids 3+. 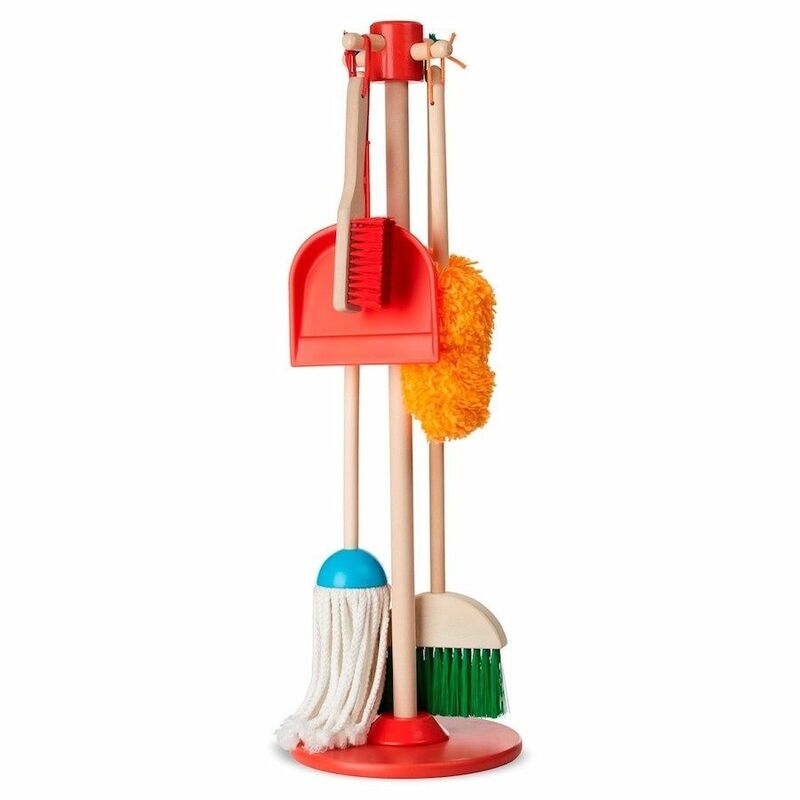 Teach your child chores in a fun way with this beautiful set. 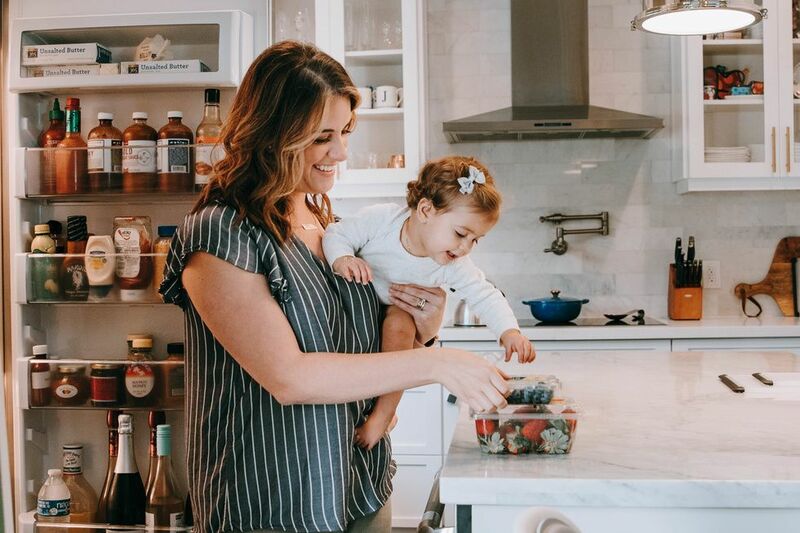 They'll help you around the house and play on their own with the cleaning items. 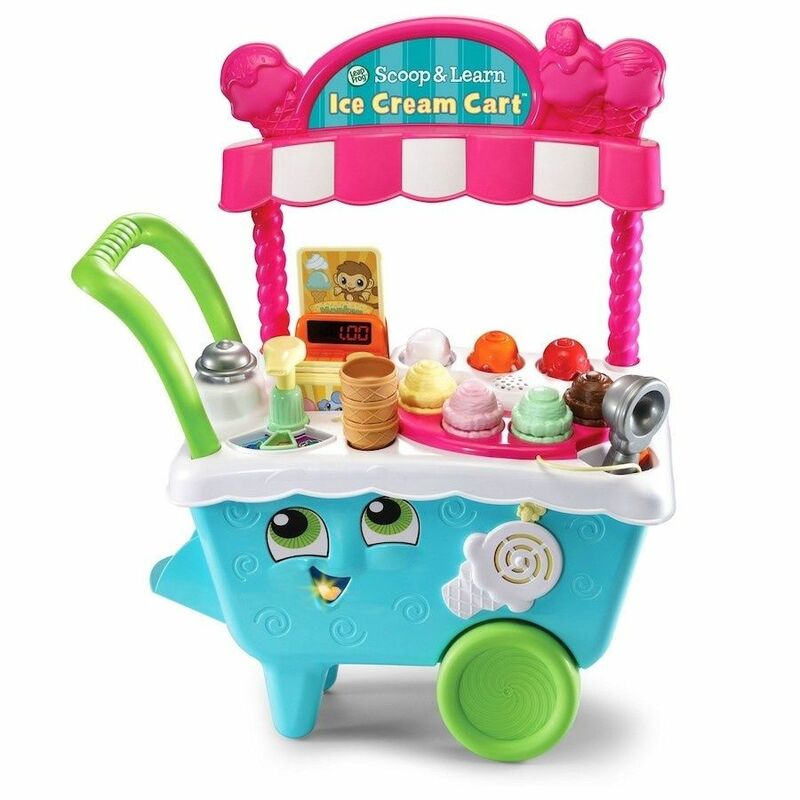 Create your own ice cream shop, complete with a magic (hint: magnetic) scooper. We love the music it plays, helping kids develop sensory skills, and the push capabilities. 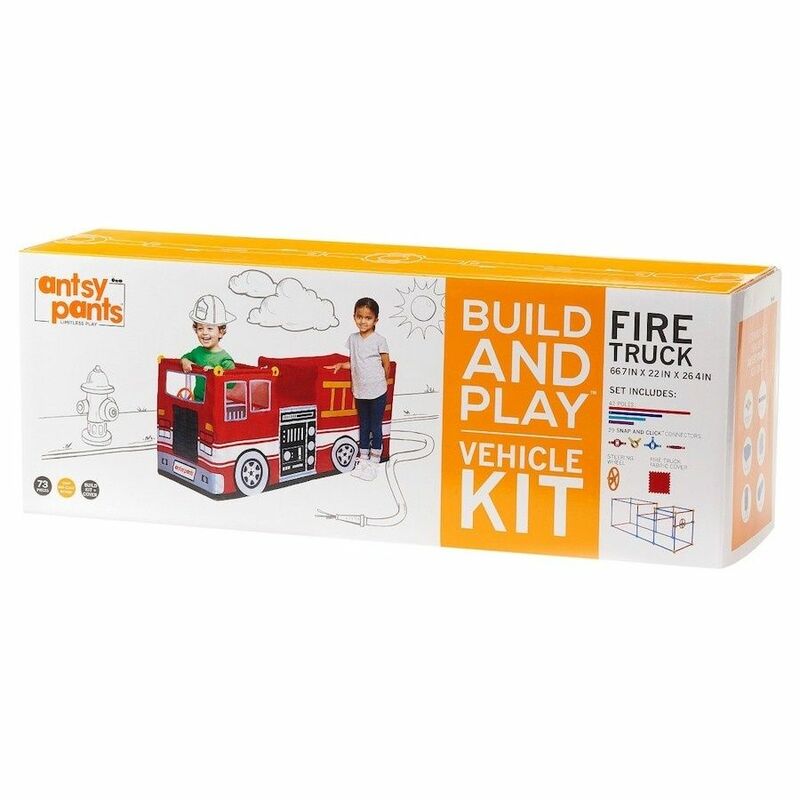 Children who love imaginative play will adore this fire truck. 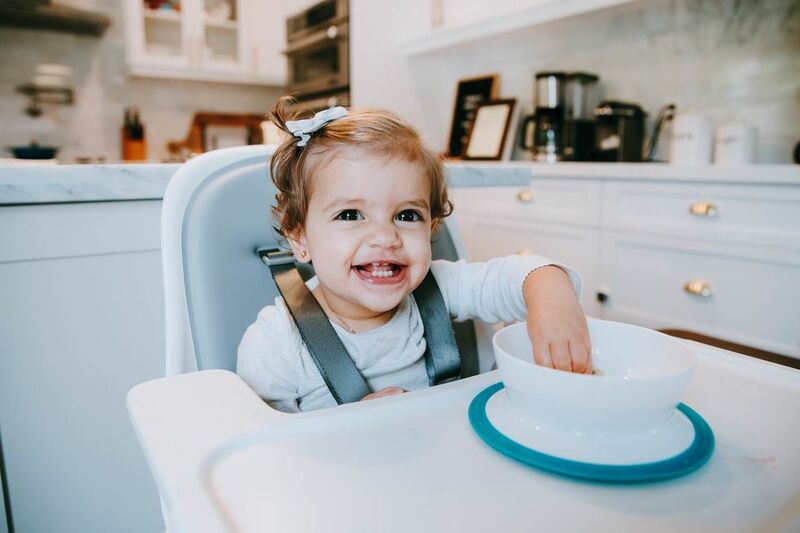 It assembles easily, has its own steering wheel, plus cutouts that allow littles to pop in and out of. What more could we want? 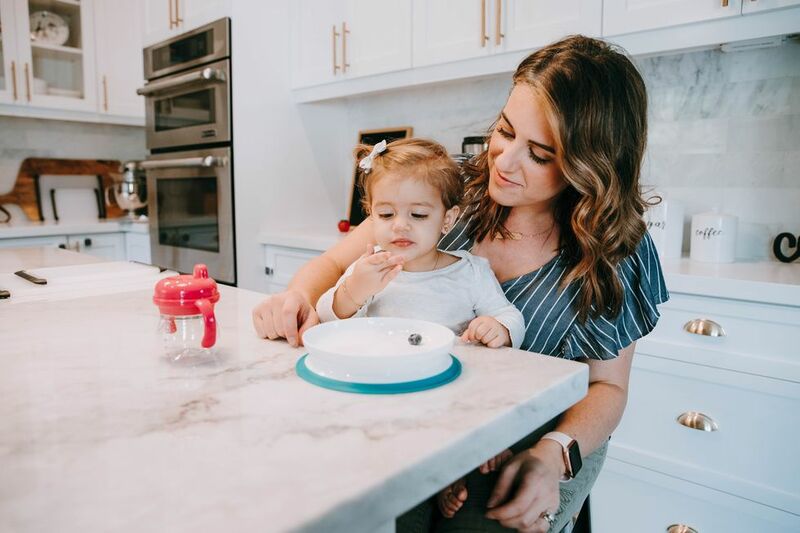 If you're ready to help teach your child a positive nighttime and morning routine, this clock features everything you need. 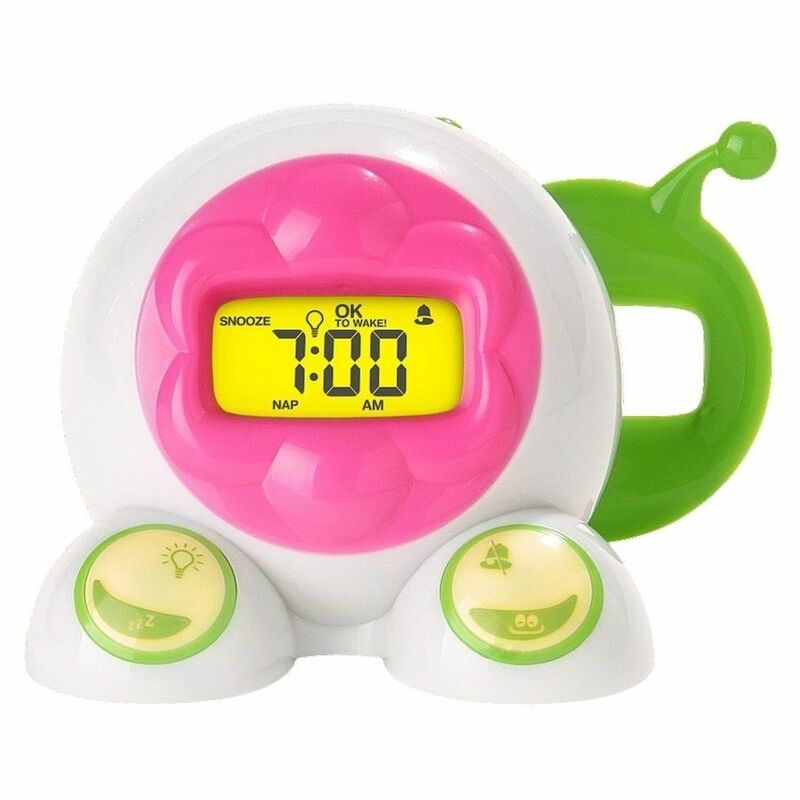 A screen shows animations and the time, a nap timer can be set separately from the regular alarm, and the glow of the screen will let you little know when it's okay to wake up. Pro tip: Teach them that if the light isn't glowing green, they can't jump out of bed just yet. 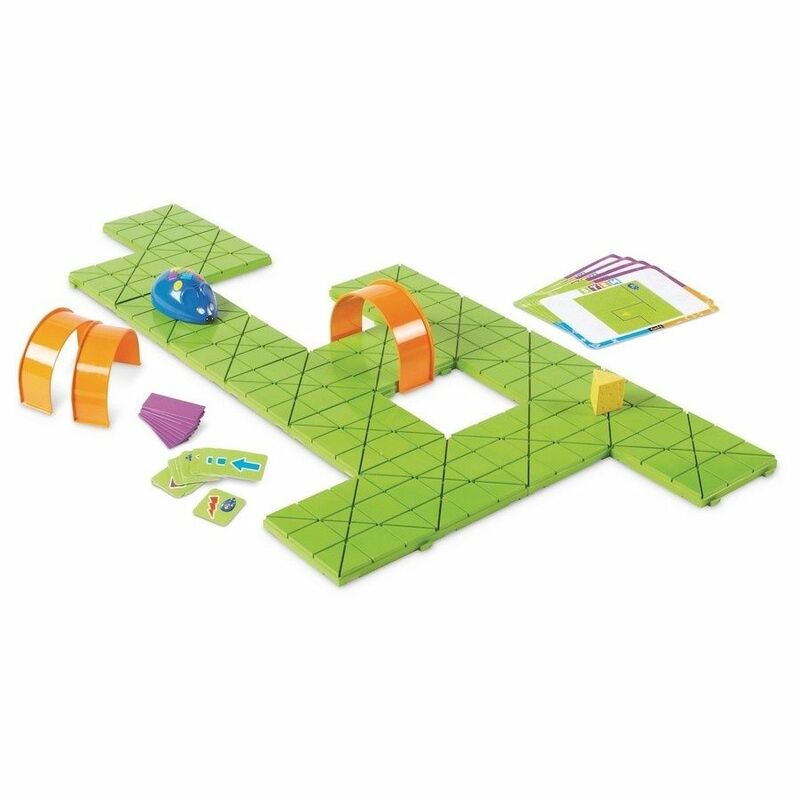 The 3D magnetic building set teaches kids STEM skills as they work to build their own creation. They'll stay busy for hours imagining endless possibilities. 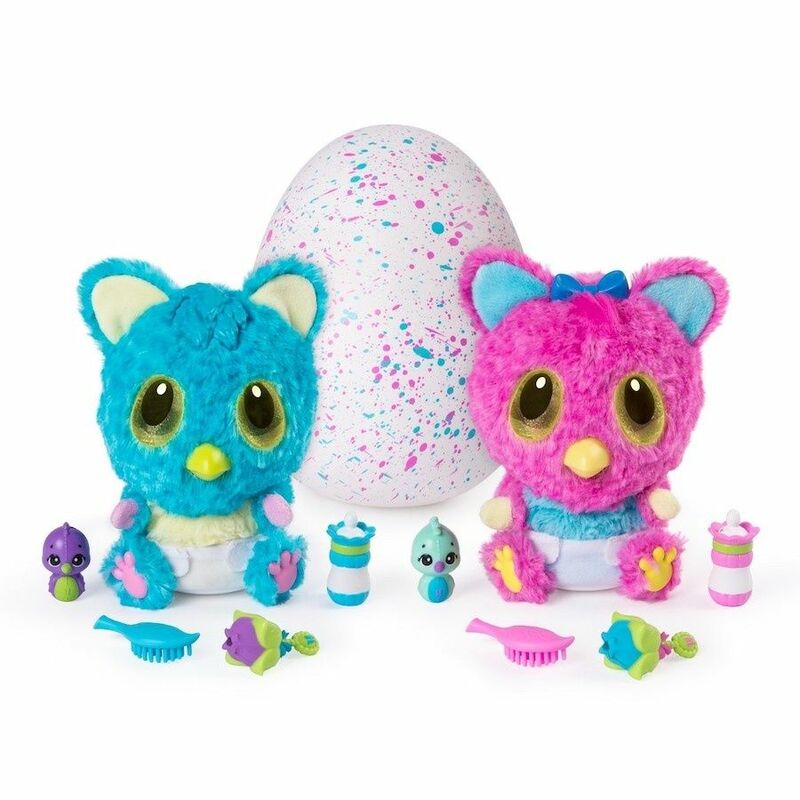 Kids will need to 'love' their HatchiBaby with rubs and hugs until it's ready to hatch, then wait to see if you have a boy or girl! 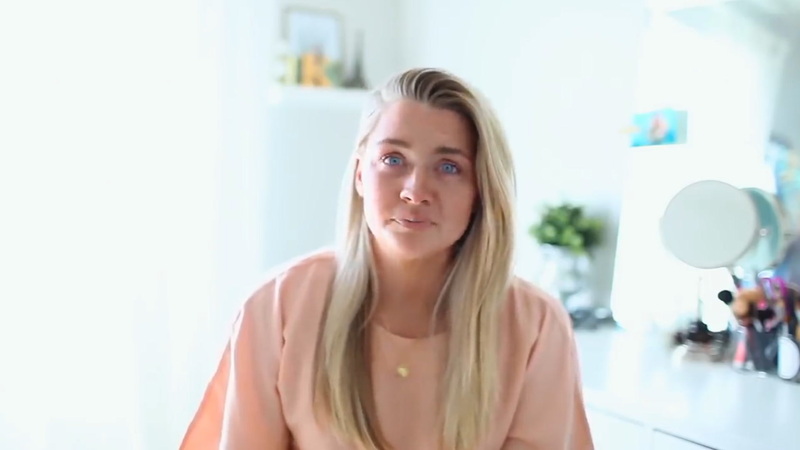 Once they've hatched, children can feed, burp and snuggle the HatchiBaby, getting life-like responses back.